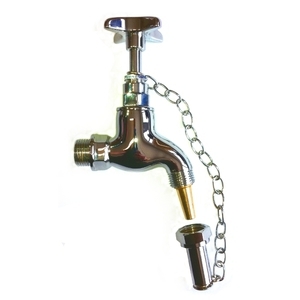 1/2" BSP male inlet chrome plated bibcock with screwed outlet and flameproof bottle filling taper nozzle. 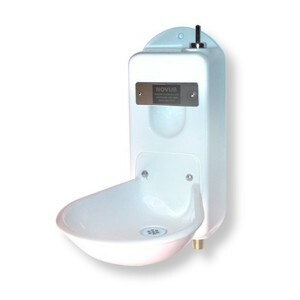 complete with protective dust cap & retaining chain. 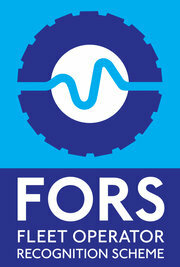 We can confirm that we are now a FORS accredited operator. We run a fleet of 14 vehicles covering the majority of the South-East with our free delivery service.